The story begins in 1912, 25 years after the events described in the original novel. Dr. Jack Seward, now a disgraced morphine addict, hunts vampires across Europe with the help of a mysterious benefactor. 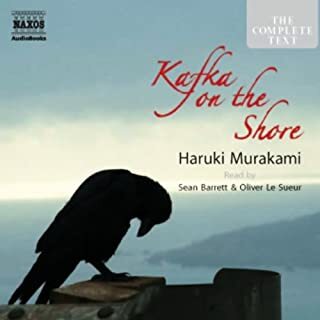 Meanwhile, Quincey Harker, the grown son of Jonathan and Mina, leaves law school to pursue a career in stage at London's famous Lyceum Theatre. A departure from the original. 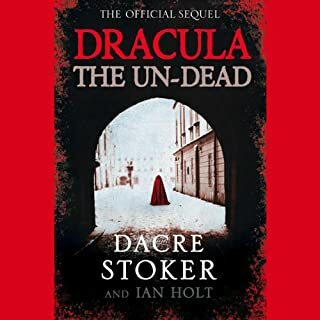 Random House presents the audiobook edition of Dracul by Dacre Stoker and J. D. Barker, read by Allan Corduner, Pete Bradbury, Raphael Corkhill, Saskia Maarleveld, Alana Kerr Collins and Vikas Adam. 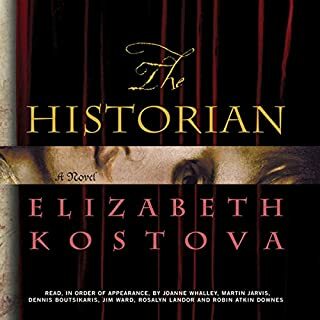 Dracul reveals the true origins not only of Dracula himself but also of his creator, Bram Stoker...and of the elusive, enigmatic woman who connects them. 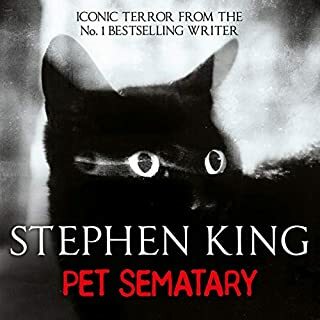 It is 1868, and a 22-year-old Bram Stoker has locked himself inside an abbey's tower to face off against a vile and ungodly beast. He is armed with mirrors and crucifixes and holy water and a gun - and is kept company by a bottle of plum brandy. His fervent prayer is that he will survive this one night - a night that will prove to be the longest of his life. 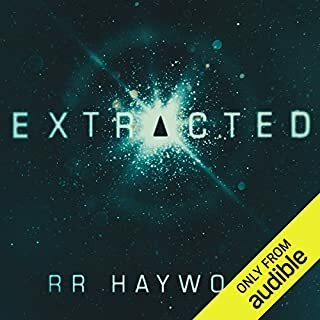 Desperate to leave a record of what he has witnessed, the young man scribbles out the events that brought him to this point - and tells an extraordinary tale of childhood illness, a mysterious nanny and stories once thought to be fables now proven true. 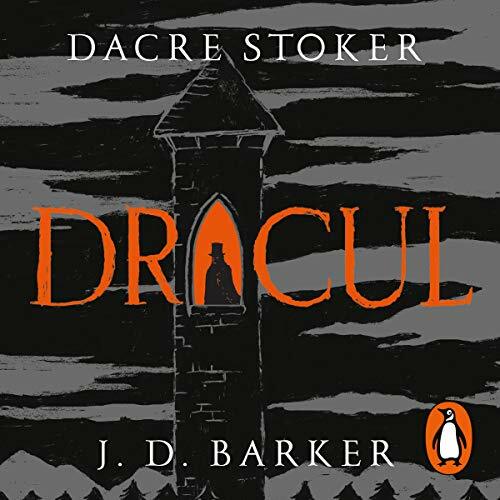 Inspired by the notes Dracula's creator left behind, Dracul is a riveting, heart-stoppingly scary novel of Gothic suspense. 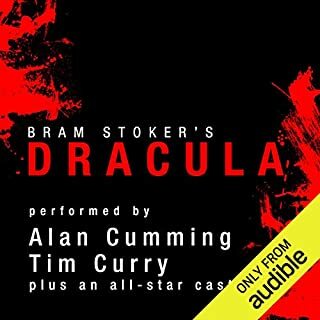 Not so much the story itself, although the Count’s powers are extravagantly extrapolated from the original. Be prepared to suspend your disbelief more often and more determinedly than before - which would be helped a lot more if the narrators had been speaking with accents and vocabularies suited to their parts, not this mis-matched company. Why, Penguin? Two outright Americans, another trying to sound British. I mean Bram’s sister is American in her letters but either English or Irish elsewhere. Many expressions jump out as anachronistic and frankly some passages are just poorly crafted. that’s me done; I can’t recommend it, but that doesn’t mean you wouldn’t enjoy it.